Written for the 10th anniversary of D-Day, this book provides the basis for this website. Often available at abebooks.co.uk. Get the original edition if you can. The reprint edition is just a photocopy in a binding, with poor reproductions of the maps and photos. Available on CD-ROM from Midlands Historical Data. Excellent overview of the battles for Caen, and a must read for an appreciation of the grim nature of this operation. The Battle Zone Normandy series is intended for Normandy visitors seeking basic historical background and tour routes to visit the key locations. The 5th Battalion did not experience active service until June 29, 1944, when it disembarked on the beaches west of Arromanches. Within a week it was engaged in the fight for Caen, and suffering the heaviest of casualties — in one day alone, Sunday, July 16, over 250 were killed or wounded. 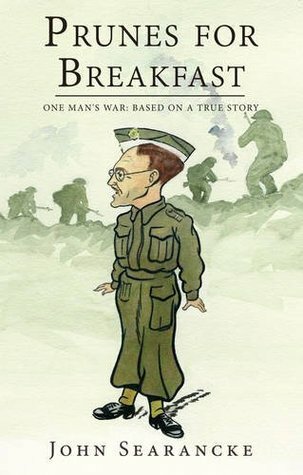 Novel about life in a British battalion  the fictional 5th Wessex  prior to and during the Normandy campaign. Based on the personal experiences of the author.